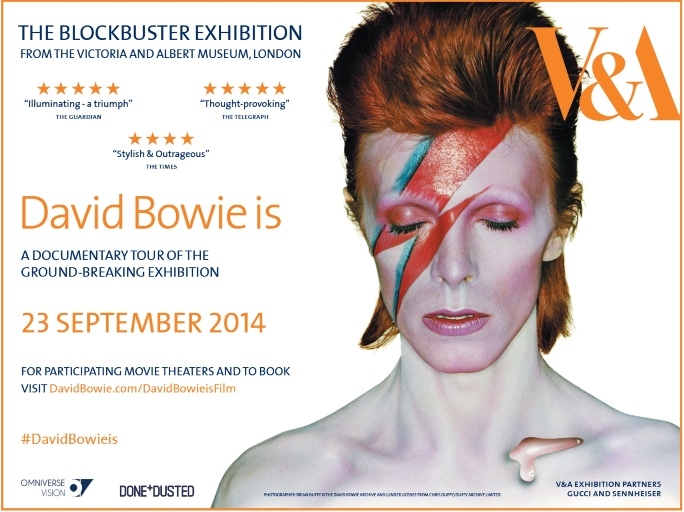 “David Bowie is” Coming Soon to a Theater Near You! One Day Only! September 23rd! We Like Exclamation Points! This entry was posted in Art, Fashion, Movies, Music. Bookmark the permalink.